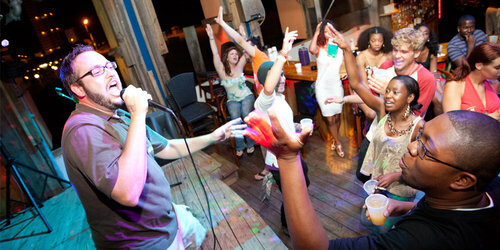 Tonight is Karaoke Night! Any and all songs are available for the taking. Come and test your skills and vocals for a chance to win prizes.